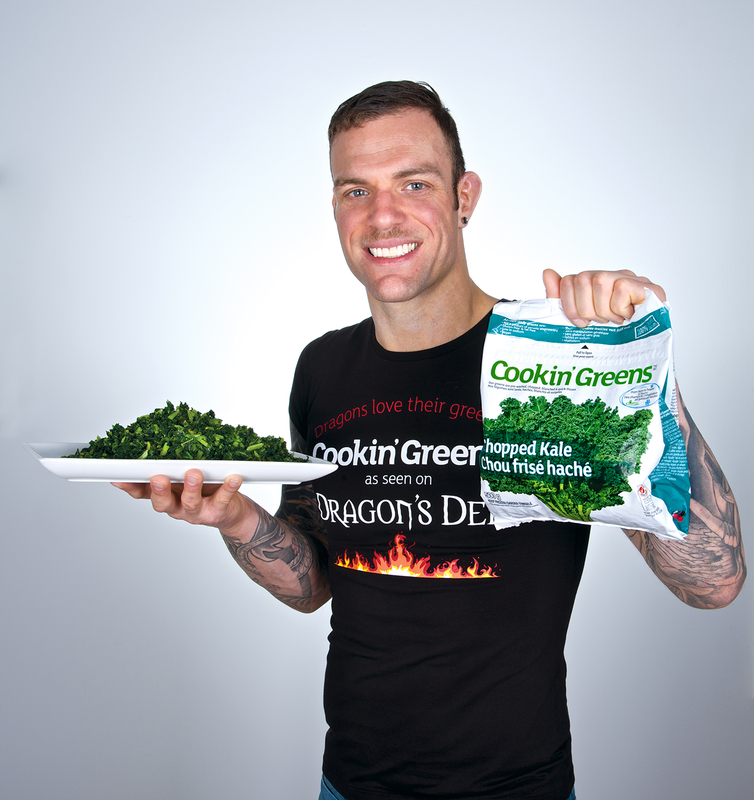 This is an exciting time for Cookin’ Greens! 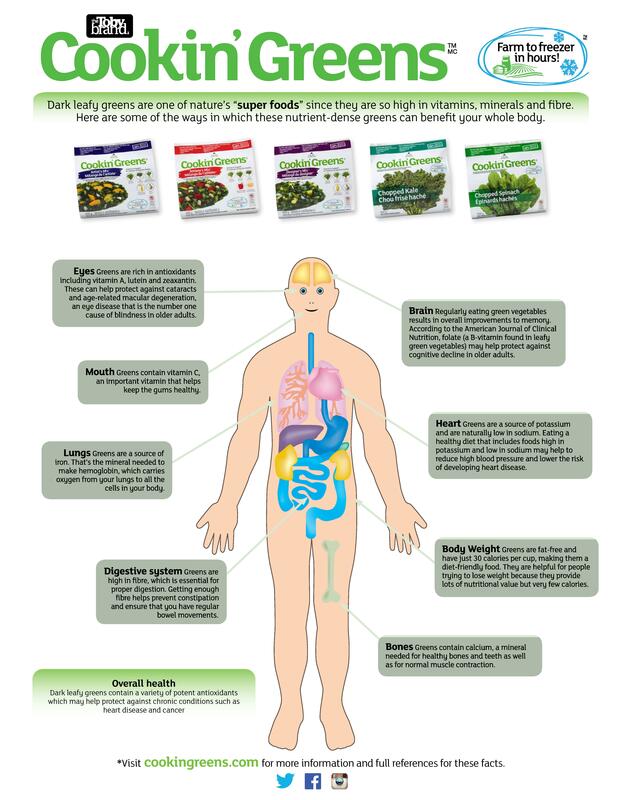 We are very excited to launch our new line of Cookin’ Greens Organics- flash frozen certified ORGANIC, NON-GMO dark-leafy greens. 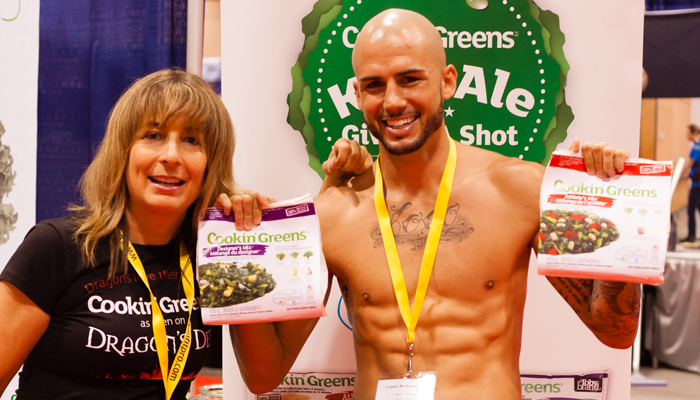 Attention: Cookin’ Greens Once Again Takes on The National Women’s Show! Girl- you deserve a #girlsdayout! 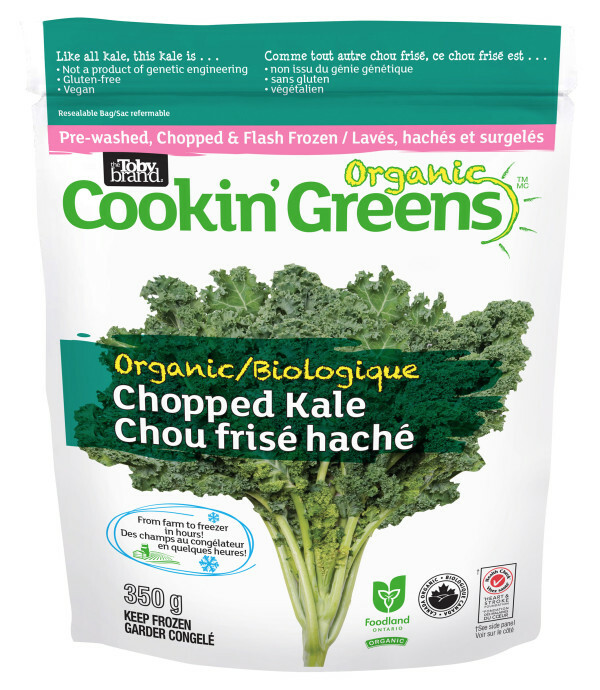 Say Hello to our newest family member… Organic Chopped Kale! 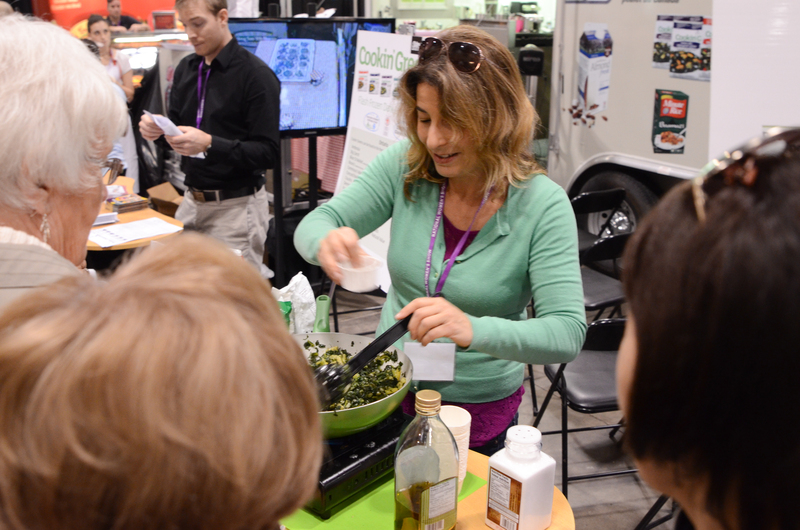 We have picked our Artichoke Hearts recipe contest winners! First prize goes to Jen Prosini for her TexMex Cream of Corn and Artichokes Hearts Soup recipe. 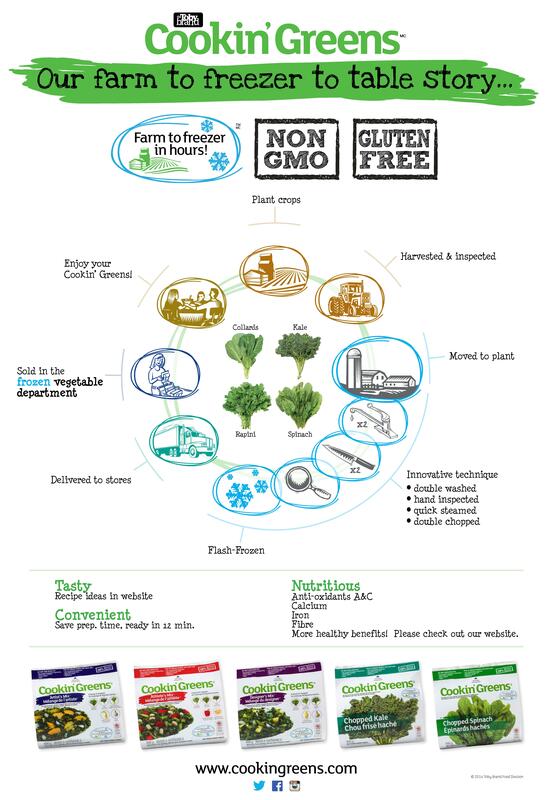 Jen has won $100 cash, 12 FREE product coupons and a Cookin’ Greens thermal bag.